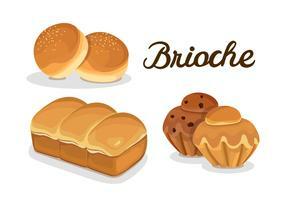 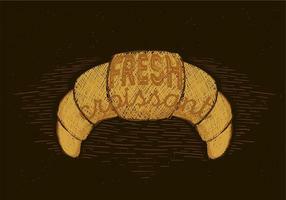 Hand-drawing collection of brioche products. 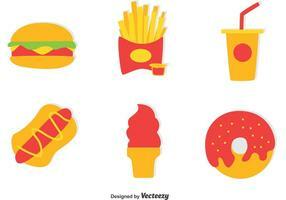 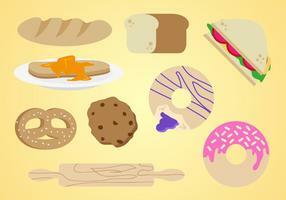 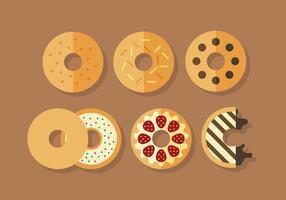 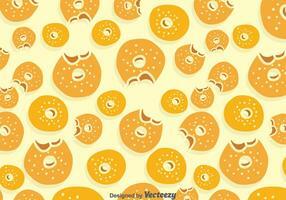 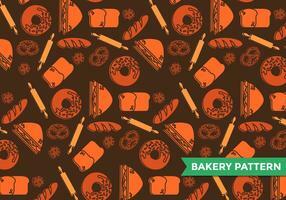 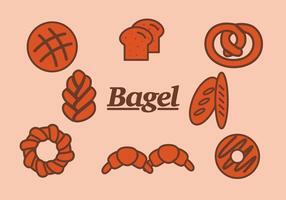 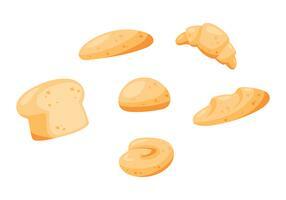 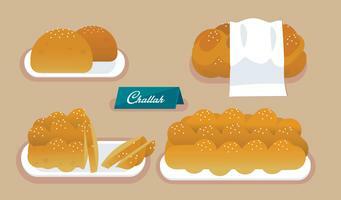 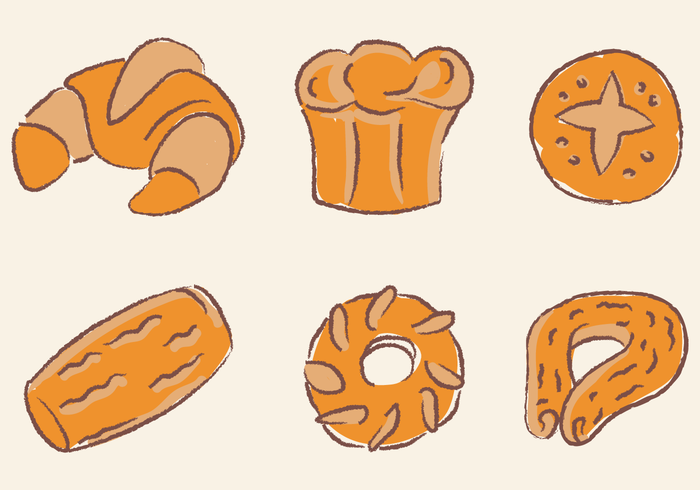 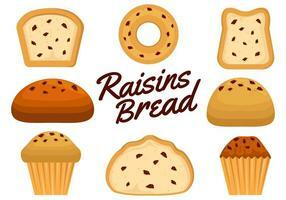 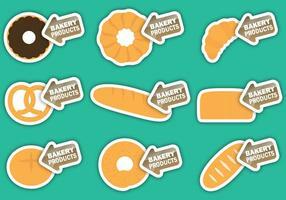 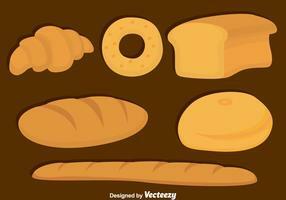 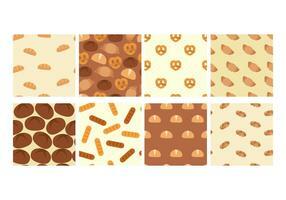 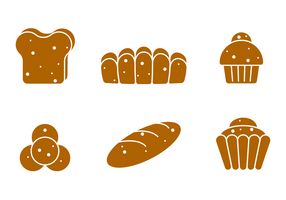 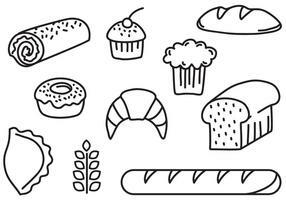 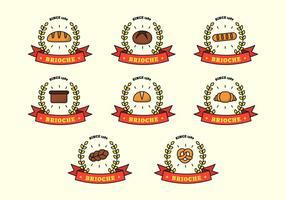 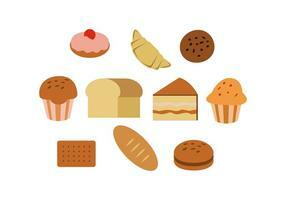 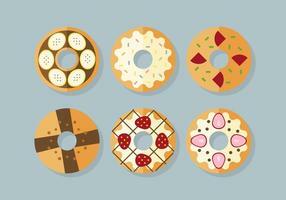 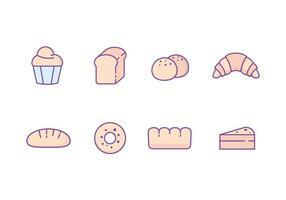 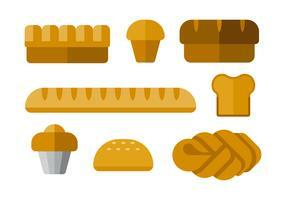 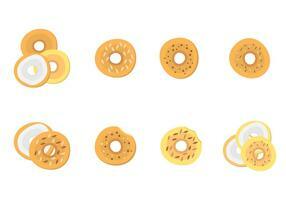 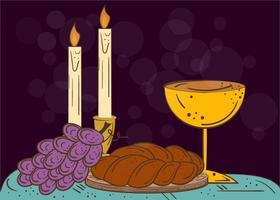 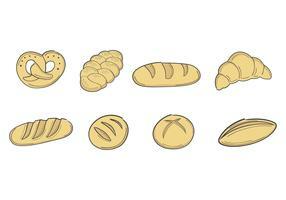 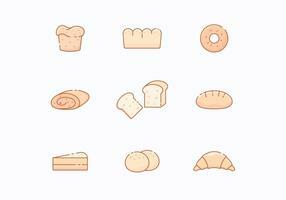 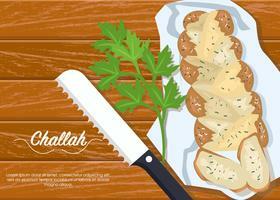 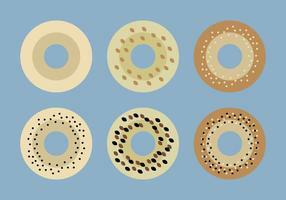 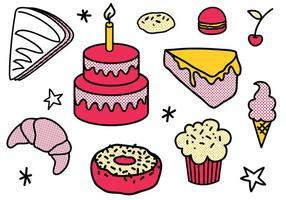 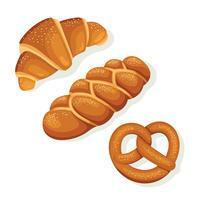 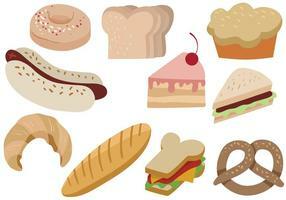 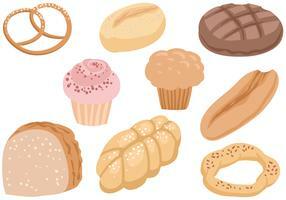 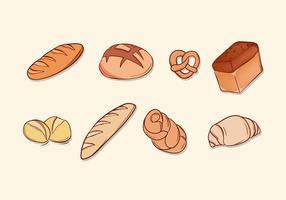 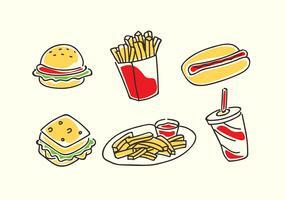 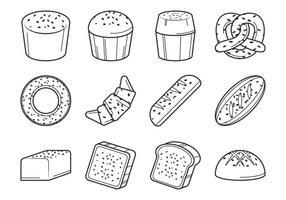 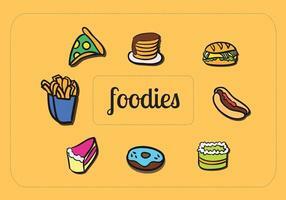 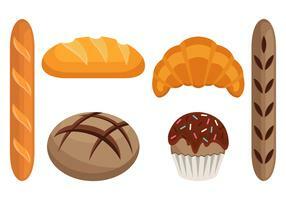 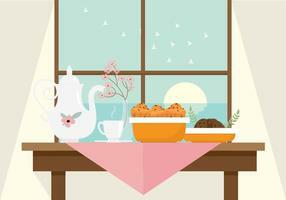 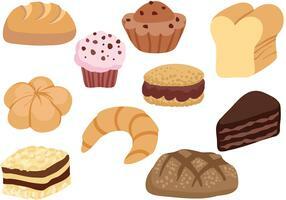 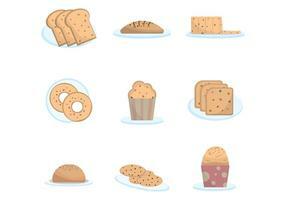 Vector illustration with hand-drawing style bread icons. 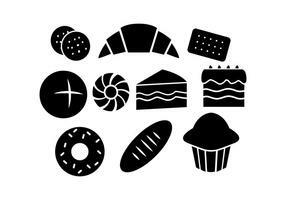 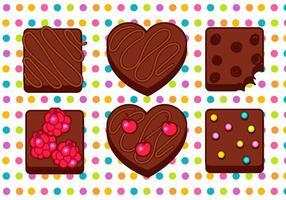 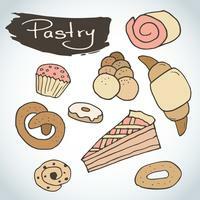 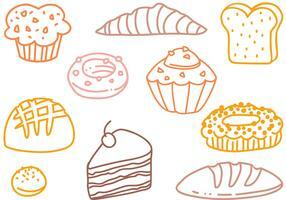 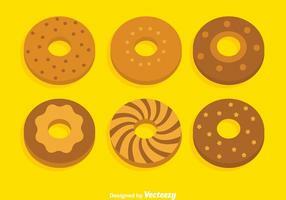 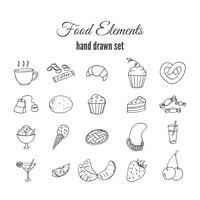 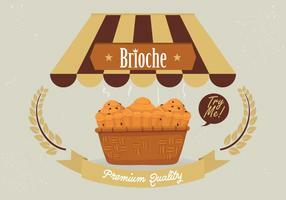 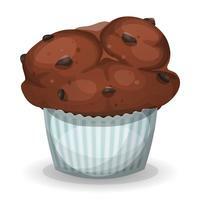 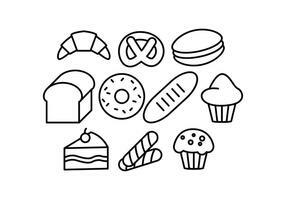 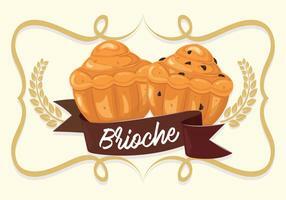 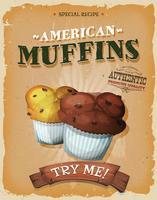 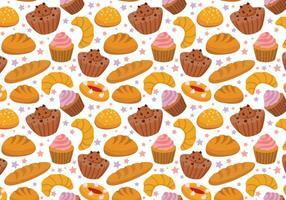 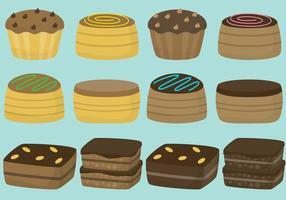 Graphic kinds of pastry designed for advertising bakery, restaurant menu, logo or recipe book design.